When the SEAT Leon Mk2 arrived it instantly made all of its rivals look rather staid. 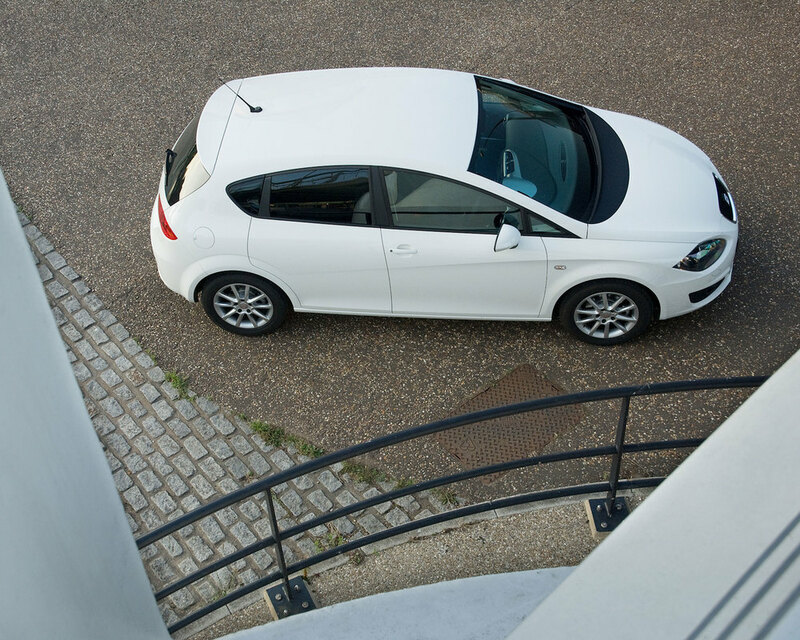 With its swoopy lines the Leon cut a dash like no other small family hatch, and while time has reduced the visual impact of SEAT’s mid-range car, the Leon still looks distinctive. Based on the contemporary VW Golf, the Leon doesn’t offer the same array of bodystyles and the interior isn’t as plush, but you can pick one up for significantly less cash. Plus, with a huge choice of engines to choose from, there’s a Leon for you whether you want economy or tyre-scorching performance. 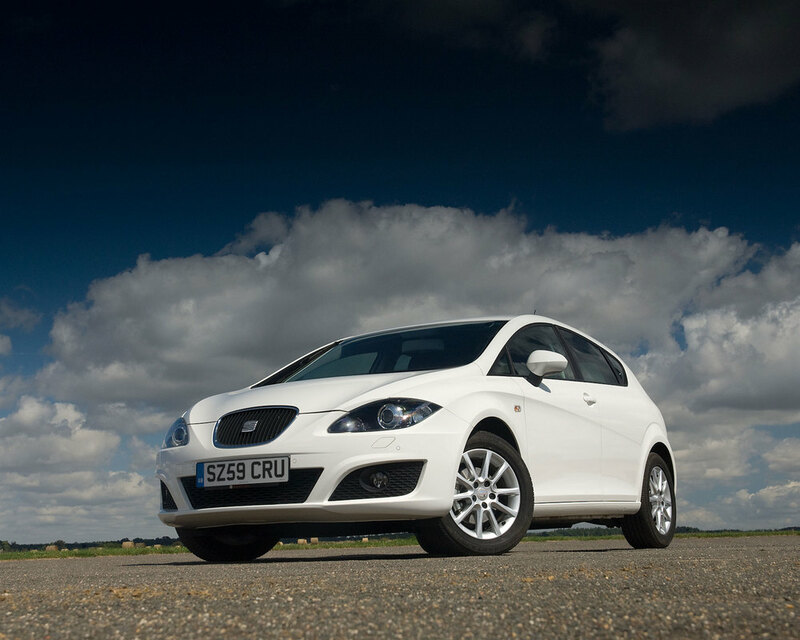 8/05: The Leon Mk2 arrives, with 1.6, 2.0 FSI, 1.9 TDI or 2.0 TDI engines. 10/05: A 182bhp 2.0 TFSI Sport edition appears. 6/06: 2.0 TDI and 2.0 TFSI Leon FRs are now available, with 168bhp and 198bhp respectively. 11/06: The 237bhp 2.0 TFSi Cupra arrives. 3/08: A 123bhp 1.4 TSI engine joins the range. 7/08: The ultra-frugal 1.9 TDI Ecomotive goes on sale. Rated at 119g/km initially, in summer 2010 this is cut to 99g/km. 7/09: A facelift brings styling tweaks, a new trim hierarchy and a bigger rear window for improved visibility. 11/10: A 2.0 TDI common rail diesel engine appears, in 138bhp form. The rear light clusters can suffer from condensation, through failed seals. Sporty Leons have firmer suspension than standard. From 2009 all Leons got an improved suspension set-up. Paintwork can damage easily, with Luna Grey seemingly more prone to damage than any other colour. The rear washer tube can come adrift, leading to water behind the offside boot trim panel; it’s easily fixed though. The Electronic Stability Programme hardware can play up. Part of the anti-lock braking system, the fault is usually rectified by replacing the ABS pump, which is very costly. The wipers can fail if the bonnet isn’t closed properly or a wire has come adrift from the bonnet lock. Closing the bonnet and attaching the wire should fix things.